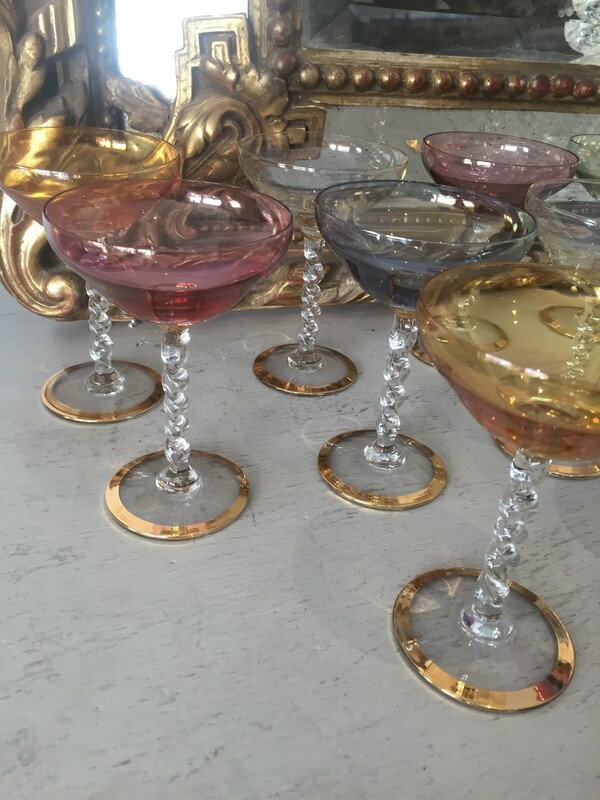 A set of five, beautiful 1960's coloured cocktail glasses. Set up by mother and daughter duo, Jack and Lily, with the aim to redefine the traditional, Bombe Interiors specialises in sourcing the best in decorative antiques and interiors ranging from the 17th - 20th Century. We will be moving to Arundel in West Sussex later in 2018.